Jessica Ngotngamwong has a Master’s Degree in Social Work. She received her Bachelor’s degree from Oral Roberts University and her Master’s degree from the University of Oklahoma. Jessica uses strength based therapy to help individuals focus on the strength that they have to help them cope with life circumstances. Jessica uses strategies from cognitive behavioral, solution based, and family therapy to provide treatment. Jessica especially enjoys using narrative therapy to help clients tell their story and to focus on where they want to go in the present and in the future. 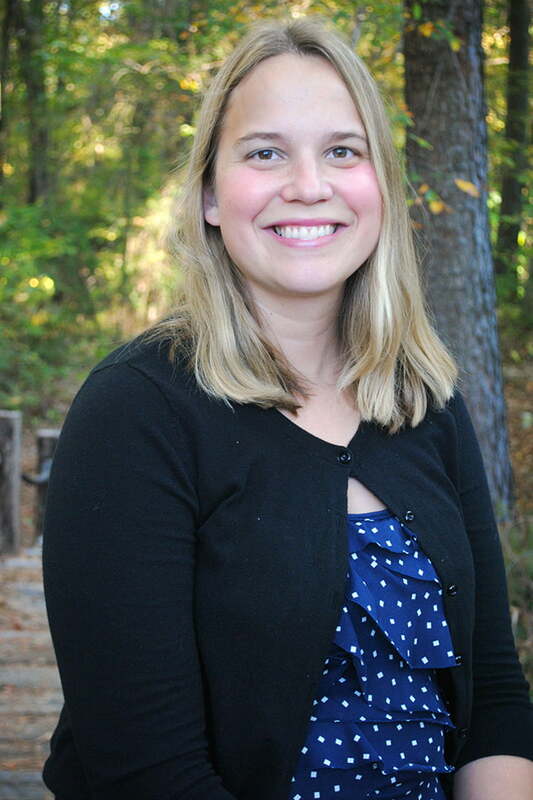 Jessica has worked with families, school staff, and children in the school setting as a behavioral therapist. She continues to enjoy supporting students, school staff, and families reach their full potential. Jessica maintains her professional status with the National Association of Social Workers (NASW). Jessica has worked with the Spanish population since 2005. Jessica has a particular interest in providing therapy to Spanish families, family counseling, crisis pregnancy, working with children, and working with the military community.